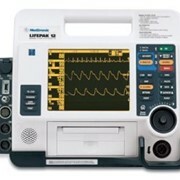 In-hospital first responders equipped with a LIFEPAK 20e defibrillator/monitor can make the lifesaving difference for victims of cardiac arrest. 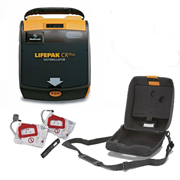 In support of early defibrillation, the American Heart Association recommends first responders be authorised and trained to administer the initial shock, rather than waiting for the arrival of the resuscitation team. 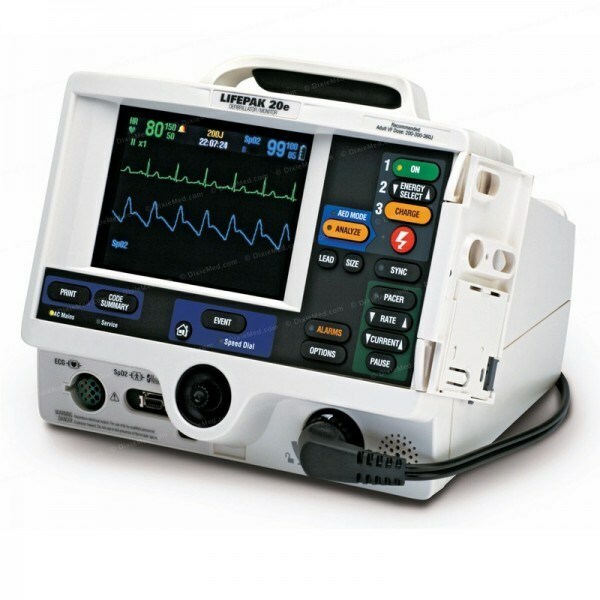 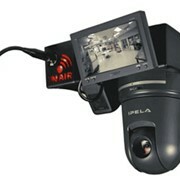 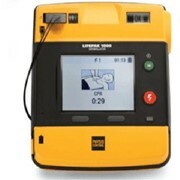 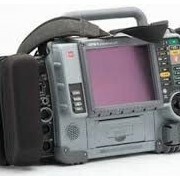 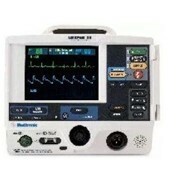 The LIFEPAK 20e defibrillator/monitor is highly intuitive to use and adapts to various patient environments. 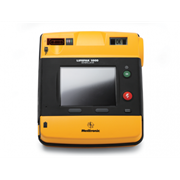 It skilfully combines an AED function for the infrequent, BLS-trained responder, with manual capability so that ALS-trained clinicians can quickly and easily deliver advanced diagnostic and therapeutic care. 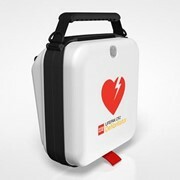 cprMAX™ technology provides a resuscitation platform that can increase CPR hands-on time and minimise delays between CPR and shock. 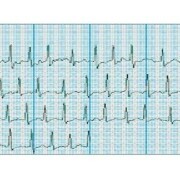 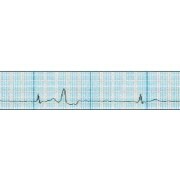 For quick and effective clinical decisions, more advanced monitoring parameters such as ECG, external pacing and pulse oximetry are displayed clearly through colour-matched waveforms and values. 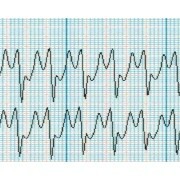 You can't always tell how much energy your patients need just by looking at them. 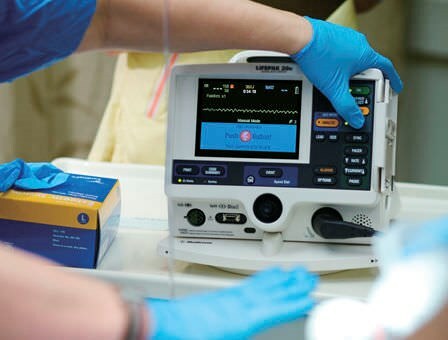 Reliable — We continually analyse, test and validate real-world field data and customer feedback to evolve the product design to meet your hospital's needs — so it works like you work™.